The Linden Heights Housing Corporation (LHHC) continues to promote housing quality in the 23rd Ward by sponsoring ongoing housing redevelopment activity. LHHC’s mission is to help combat deterioration and improve the quality of life through promoting housing redevelopment. Even though the housing stock in the neighborhood and Ward is generally good, remains desirable and historically has increased in value, there are some marginal properties – some that even suffer from blight and deterioration. These properties are of interest to the housing corporation. 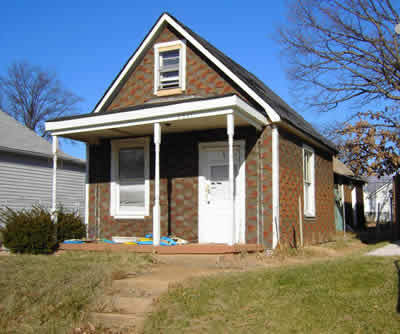 The housing corporation serves the entire 23rd Ward and includes the Tilles Park neighborhood in addition to Lindenwood. LHHC works closely with the 23rd Ward Alderman Joe Vaccaro, and indeed relies upon monies from his 23rd Ward aldermanic budget to actually fund its property acquisitions for redevelopment. LHHC is committed to developing attractive market-rate housing – it is not in the business of sponsoring low income or subsidized housing. As part of its view, the housing corporation is interested in pushing the upper limits for development demonstrating that more upscale housing construction is possible within the ward. LHHC itself is not a housing developer – it selects an outside private developer, which has actual responsibility for constructing, marketing and selling the finished property. LHHC is made up of 9 volunteer board of directors who are area residents and who make the corporation’s decisions. There is no administrative staff. Working through the City Community Development Agency (CDA), LHHC originally acquires a piece of marginal property by negotiating with the owner of record. The property is then made ready to build, most often by demolishing and clearing the lot of the old structure. Each project is formally bid with a developer selected that provides the most innovative design, best reflects the aesthetic characteristics of the surrounding area, and meets the requirements of the bid. The property is then conveyed to the selected developer when the development plan is approved by both LHHC and CDA. Since inception, LHHC has sponsored 20 redevelopment projects resulting in construction of a new single family home. All (except one substantial rehabilitation) involved demolishing a very poor, obsolete and sometimes derelict building and replacing it with one that is new and functional for today’s living requirements and an asset to the community. Often this has transformed the worst house on the block to the best. Most were sold even before construction was complete. 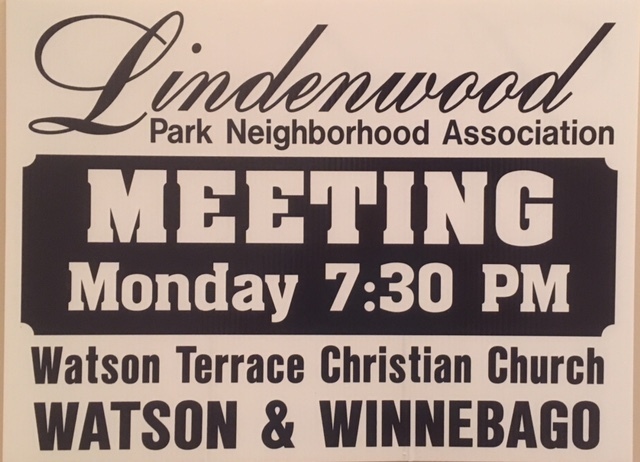 Some LHHC activity occurred in the Clifton Heights and Ellendale neighborhoods which shifted out of the 23rd Ward with redistricting. 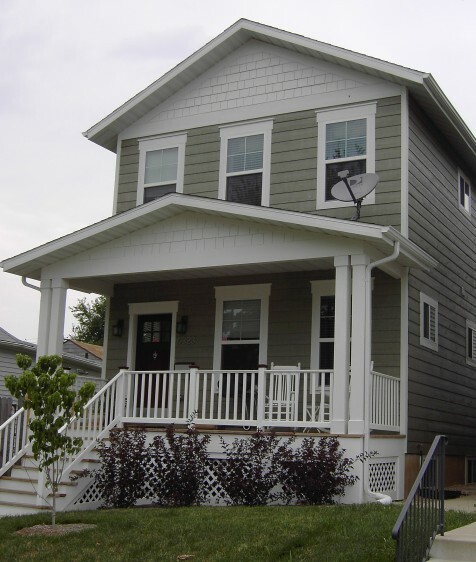 An example is a new home at 6608 McCune in the 24th Ward which was originally sponsored by LHHC. Sometimes these developments take a long time. This home in the 63xx block of Arthur was demolished and replaced with a LEED certified green home shown below. 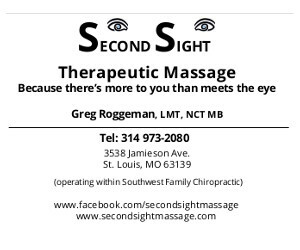 New home built in Lindenwood Park Neighborhood.